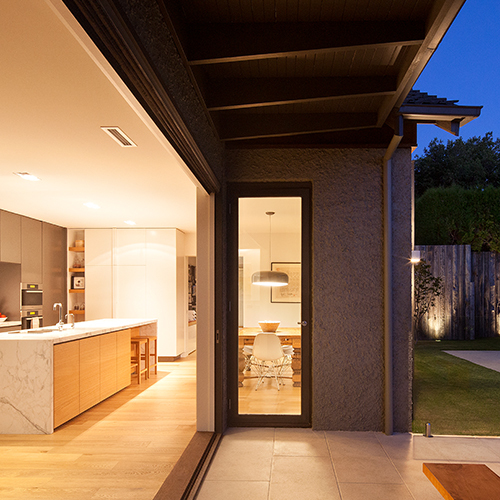 Homeowners are always looking for innovative ways to open their home up to outdoor spaces where they enjoy socializing with family and friends. 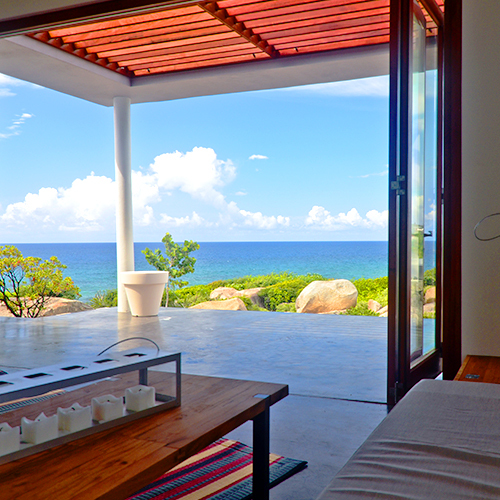 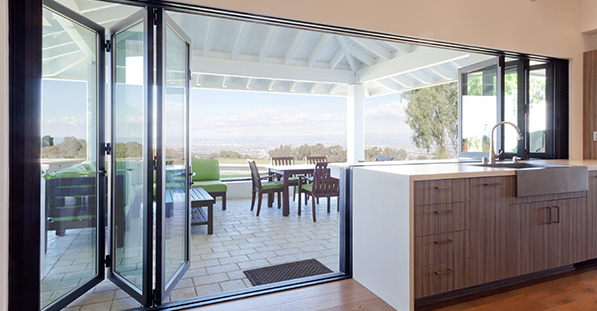 LaCantina accomplished this by creating the Combination Door & Window System to completely transform kitchens and outdoor living areas. 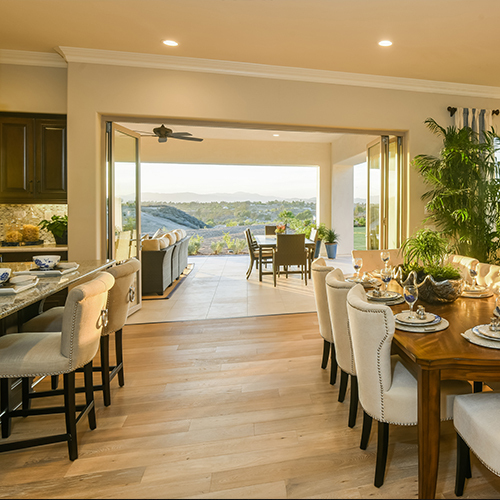 Parents can watch the kids in the backyard while preparing dinner or passing food to guests hanging out on the patio deck. 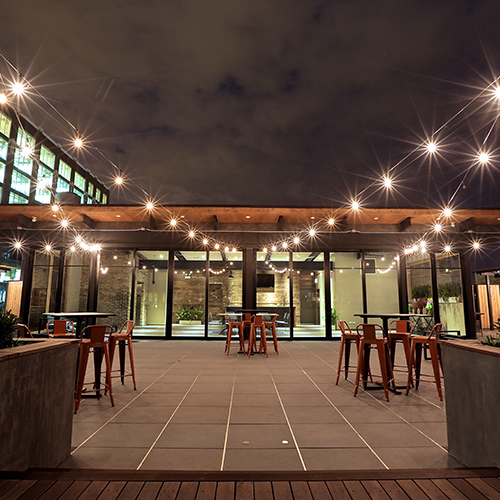 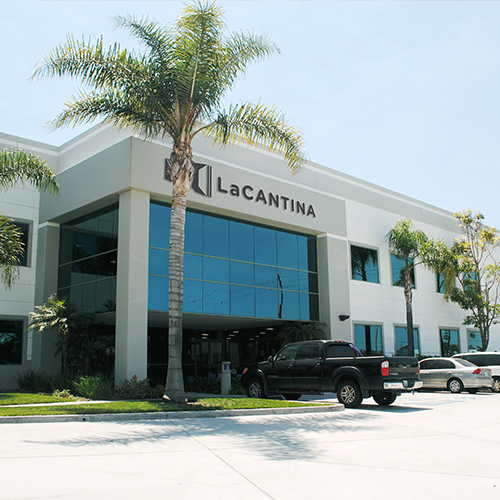 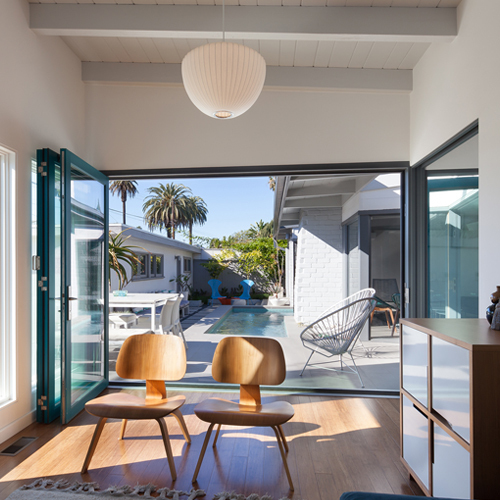 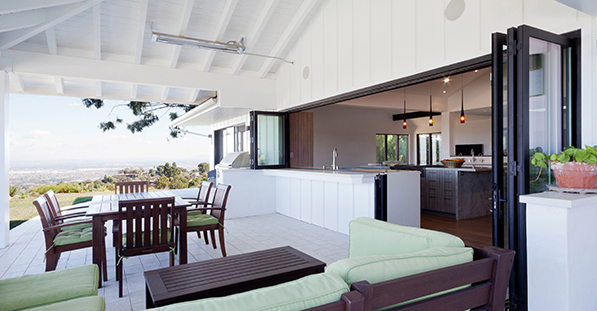 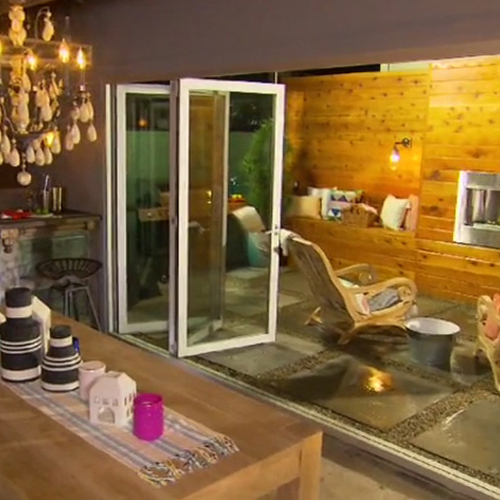 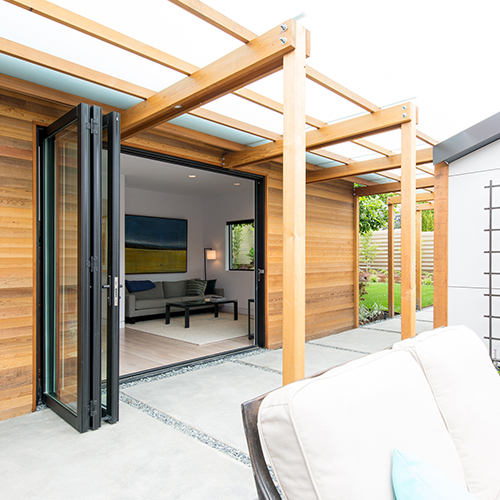 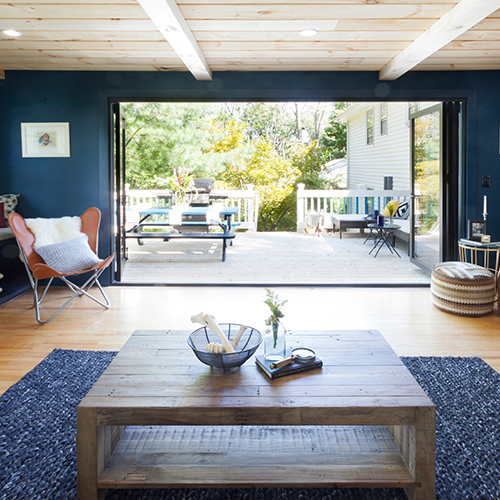 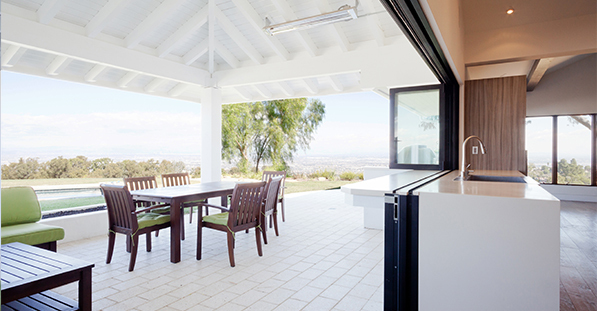 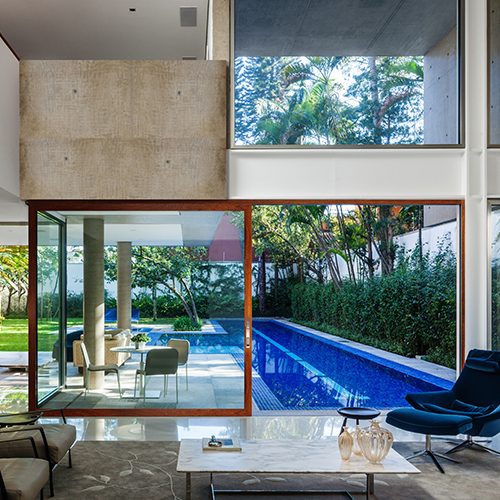 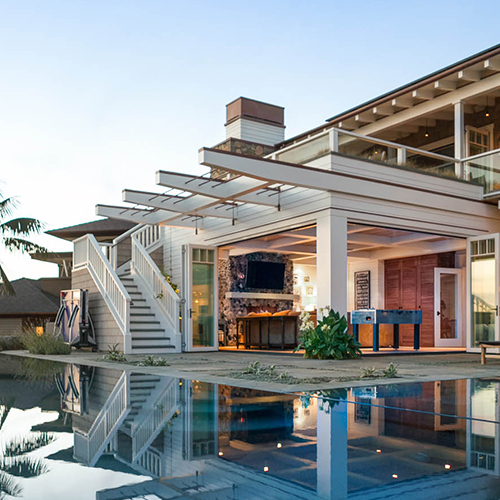 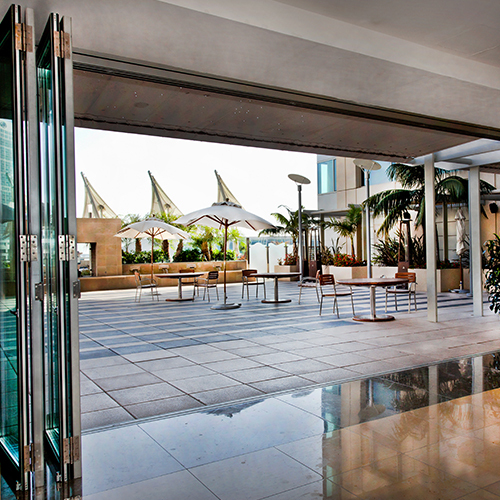 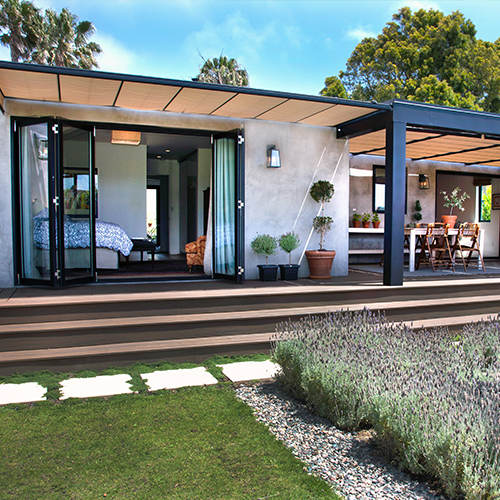 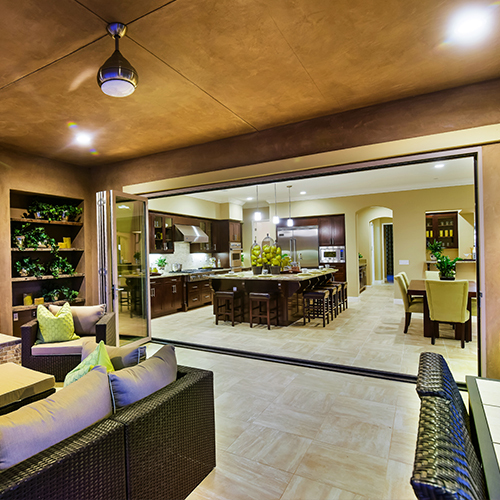 LaCantina’s innovative design allows their door systems to be connected to their pass through window systems without the need for a supporting wall or post. 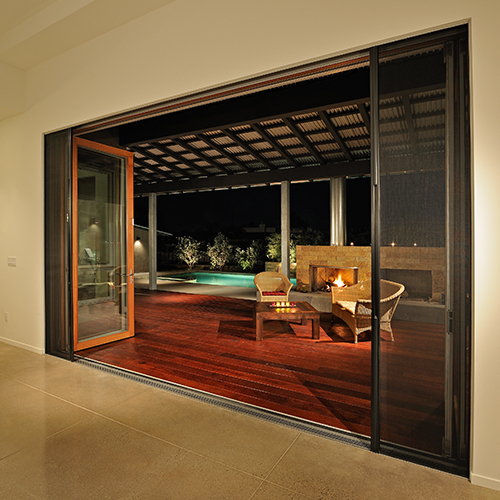 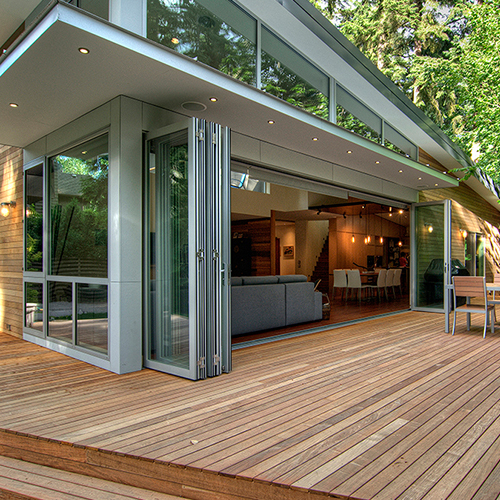 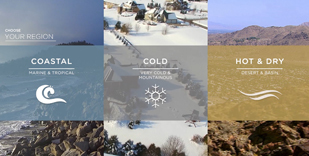 This unique application completely opens the entire window and door section allowing that seamless transition from indoor to outdoor living. 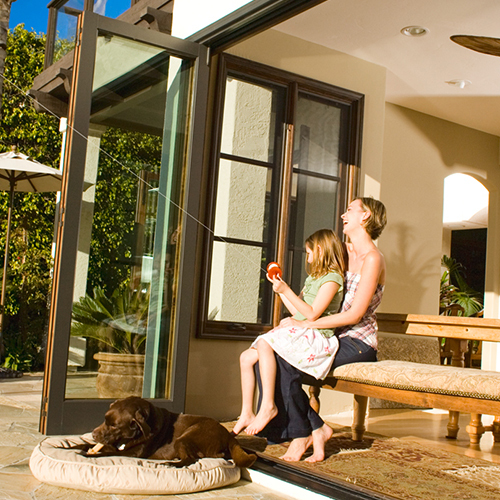 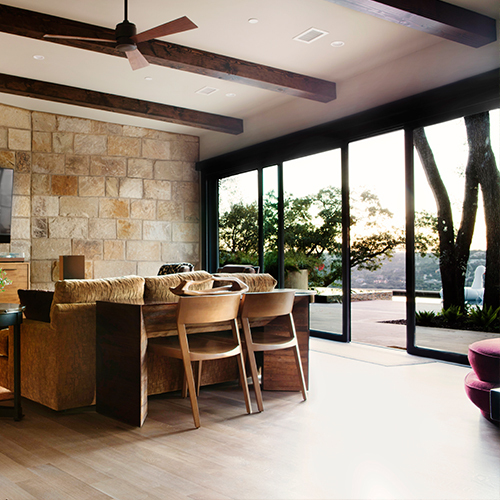 The Combination Door & Window System utilizes the same high-quality hardware featured in LaCantina’s Door Systems, ensuring homeowners will experience effortless operation and smooth performance. 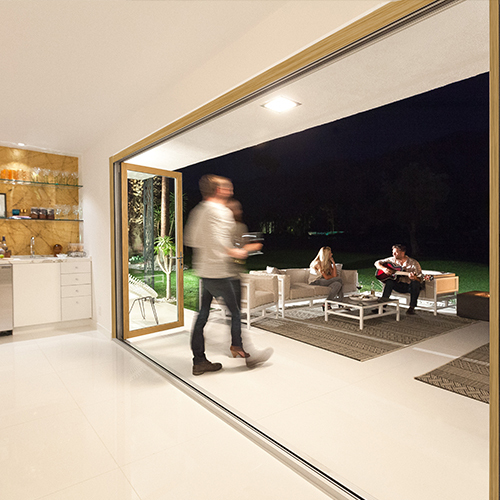 The Combination Door & Window System is available in LaCantina’s Folding and Sliding Systems and across all material types. 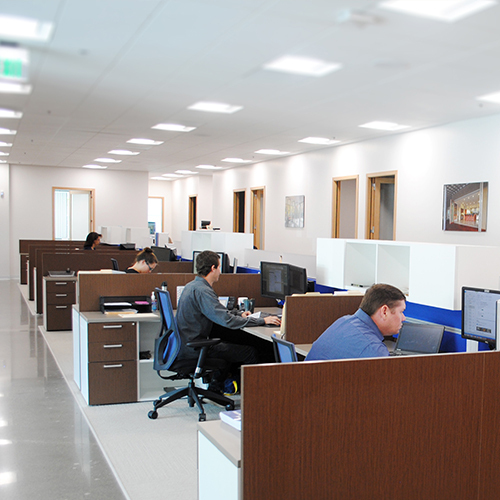 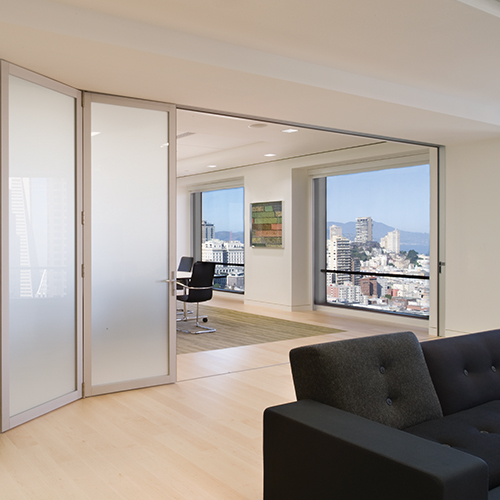 Configuration options are endless and depends ultimately on the amount of space your opening allows. 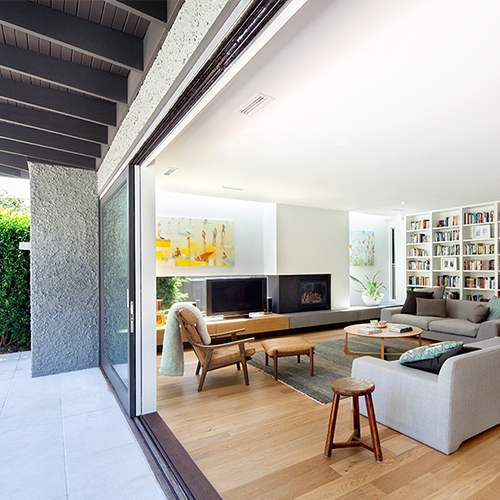 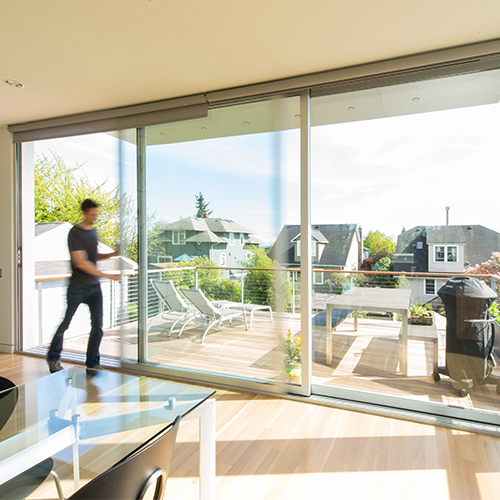 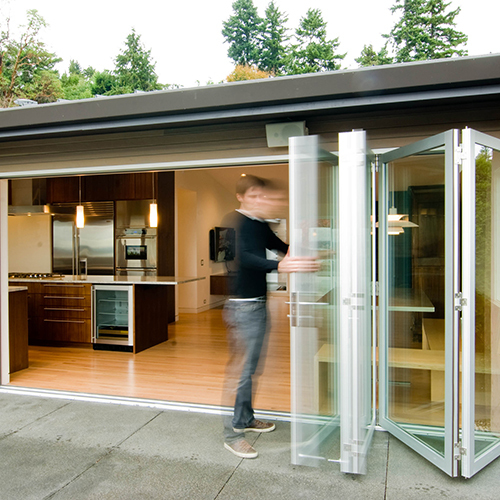 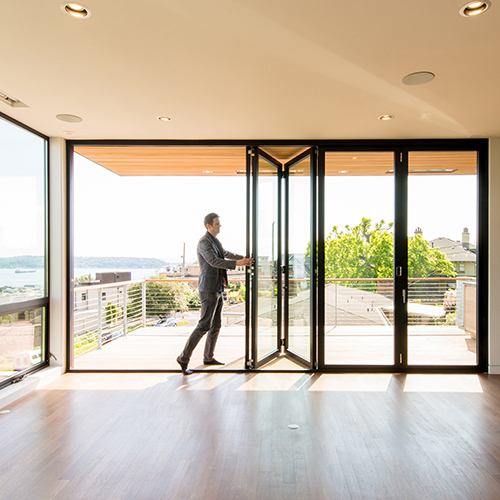 For example, the homeowner could configure a four panel Folding Window System with a three panel Folding Door System for a 22 ft. opening, like in the images shown, or vice versa. 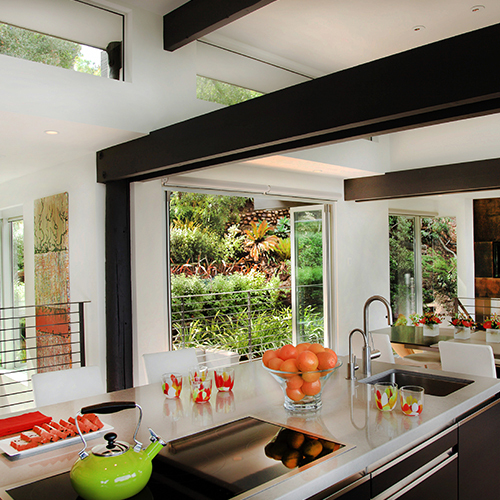 A multiple panel door and window system can completely transform and open a kitchen’s indoor and outdoor spaces and create the ultimate entertaining space.